We’ve noticed over the past few years that clients are becoming increasingly sensitive to the large distances that some of their building products have to travel before they reach site, with some generating a significant number of sea and air miles during transit! Some clients even thought that applied to BecoWallform given the origins of ICF in the US and Europe. 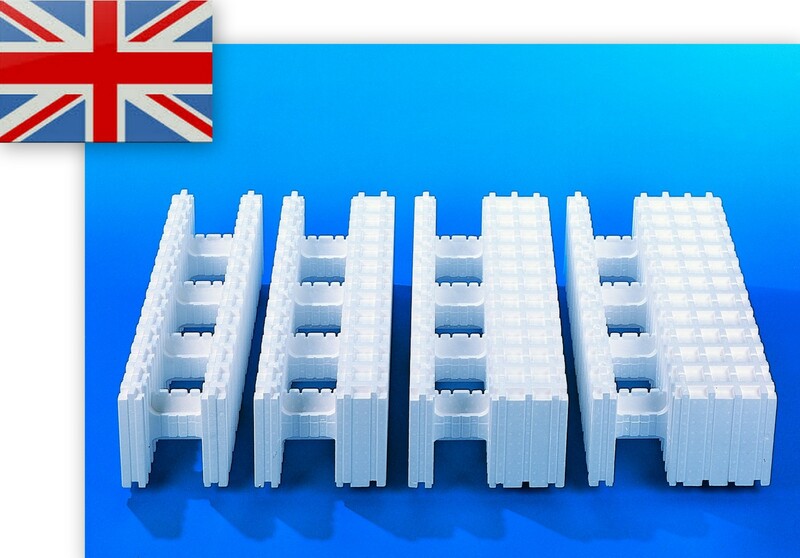 In actual fact, we’re proud to say that manufacturing of BecoWallform began over 25 years ago in the UK, and continues to this day at our production locations in North Lincolnshire, England and Gwent in South Wales. Sustainability is very much at the heart of our company and we’re continuously striving to reduce not only our own environmental footprint, but that of the self-build and construction sector in general by helping Architects and designers to specify a UK made ICF system – the Wallform system!